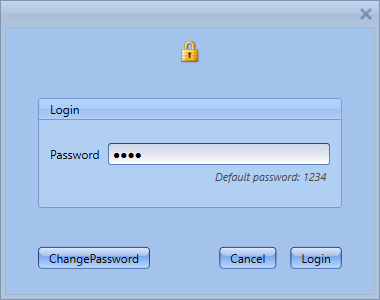 With Issabel you can create the account manager through a graphical interface. 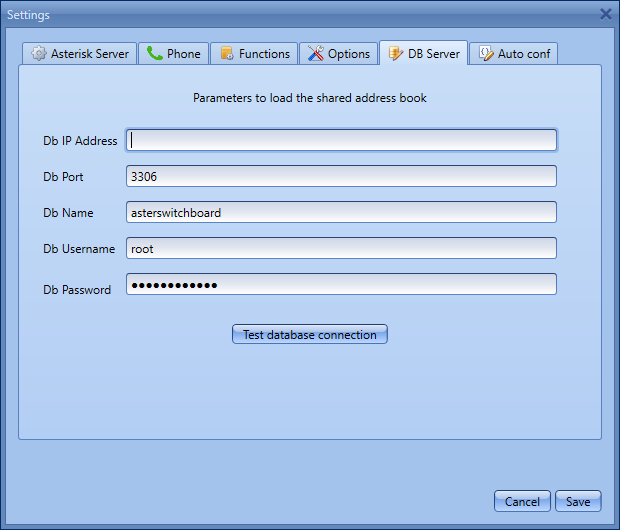 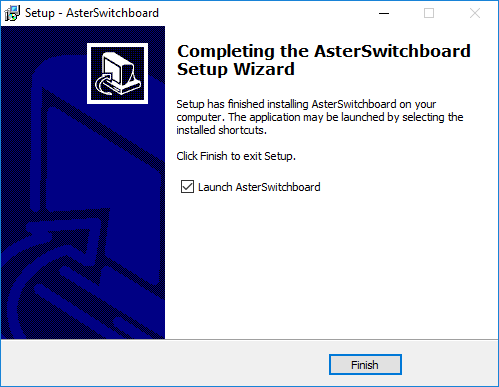 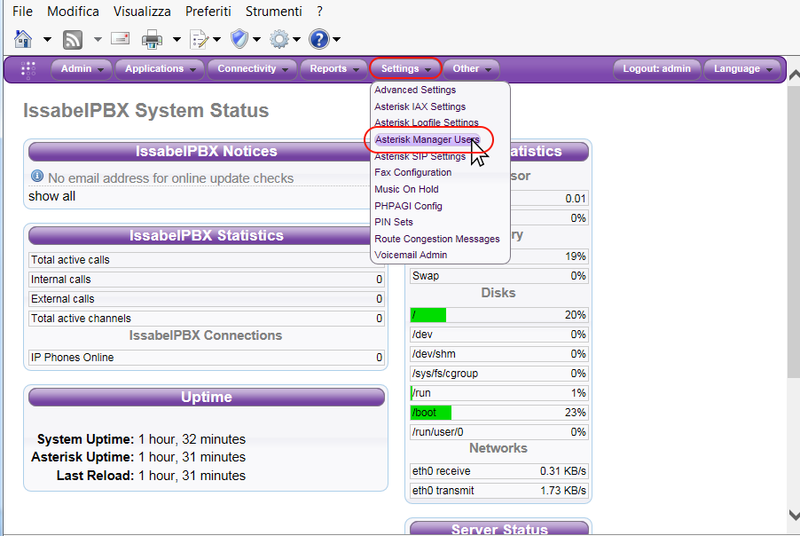 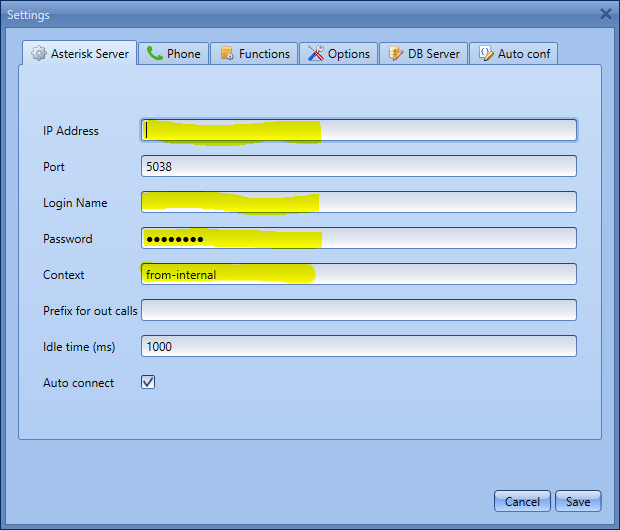 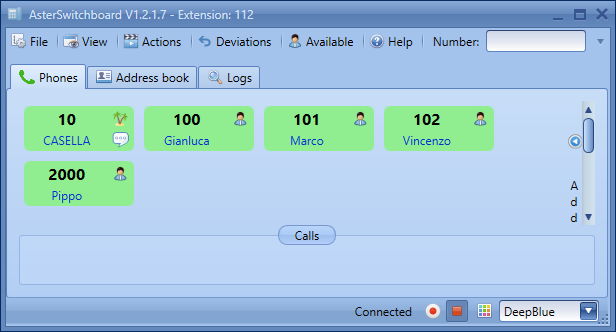 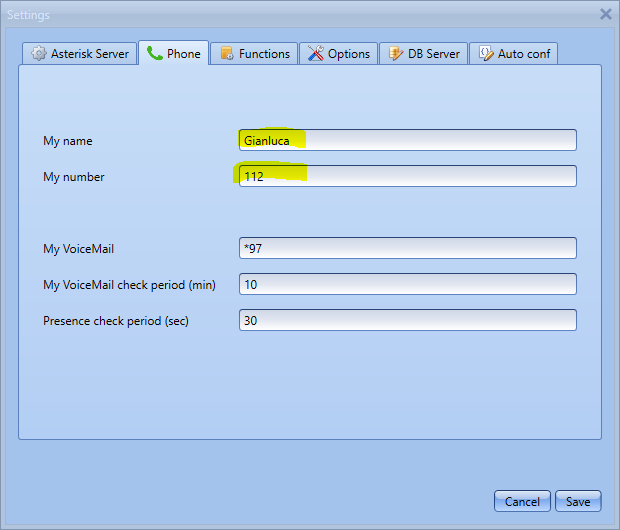 Access your Issabel PBX through the web, log in, then select Settings and then Asterisk Manager Users. 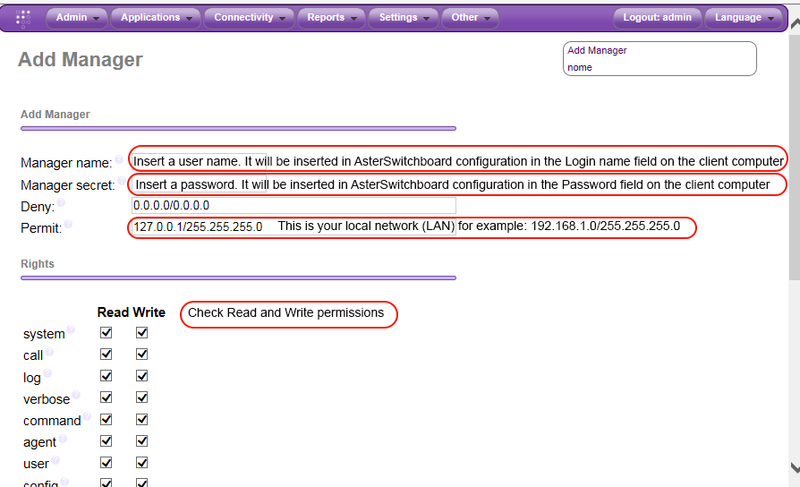 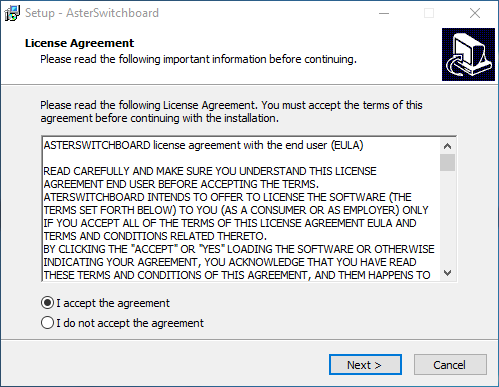 Add a new Manager with the following parameters and remember to flag the Read and Write permissions.